The "Internet of Things" is industry-speak for the online connectivity between people and everyday objects. In the name of better living through technology, we demystify the enigma through the latest innovations designed in the Bay Area. 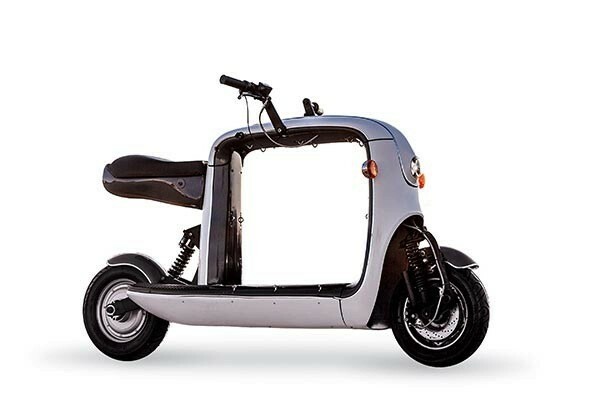 From the fast-and-furious minds behind the aerodynamic C-1 car-slash-motorcycle, SF-based Lit Motors have big plans for the Kubo ($5,000), an electric pickup truck–slash–scooter that gets 50 miles per charge and hauls up to 300 pounds of anything your heart desires. Think of Athos ($99–$199) as a Spandex upgrade. In combination with a 2.5-inch Bluetooth device called Core, this wireless, sensor-lined apparel records real-time data, including muscle and heart rate metrics, from your body in motion. Used by amateurs and pro athletes alike (ahem, Golden State Warriors), this Fitbit alternative, designed in Redwood City, is now available to fine-tune your game. 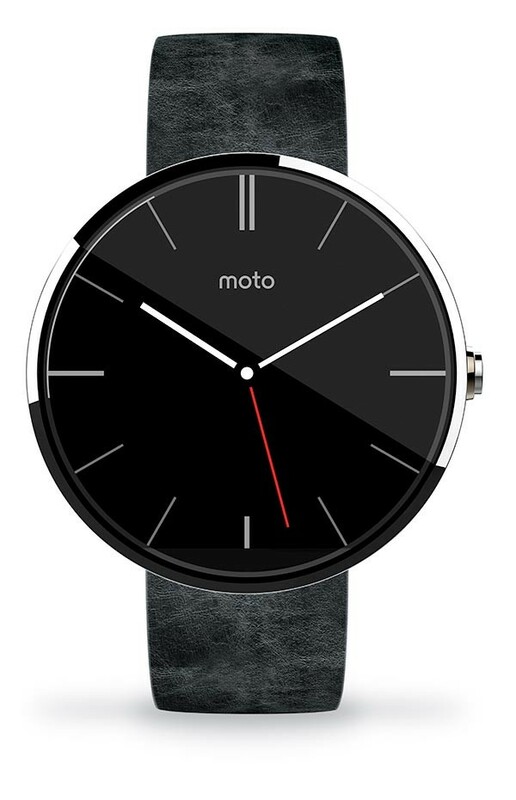 The Moto 360 ($250), a circular smartwatch designed to “tap into your Google world,” is both state-of-the-art and stylish—the leather band, sourced from old-school Chicago tannery Horween, adds a touch of haberdashery. Whether you’re reading Gmail or searching for directions on Google Maps, this uncommon timepiece sets a high bar for future smartwatches. 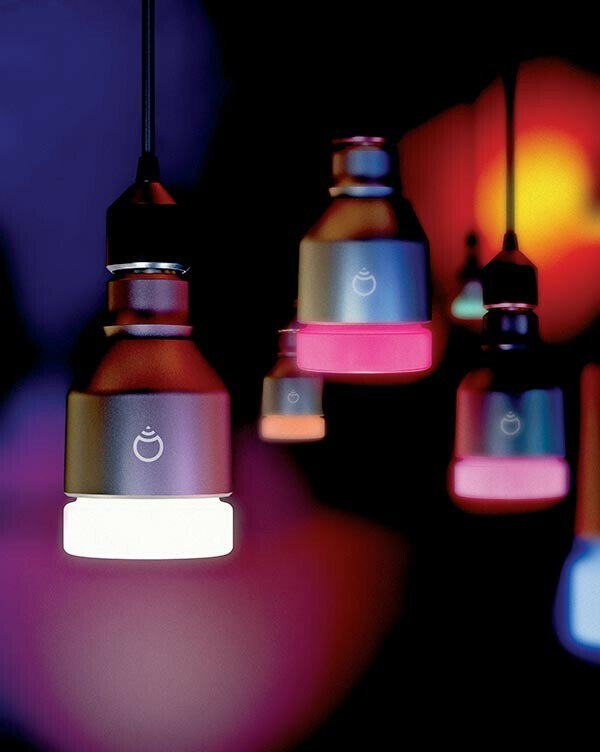 Made in Los Altos, the LIFX ($99), an energy-efficient LED bulb controlled by your smartphone, is the quickest way to turn your garage into, say, a rock concert venue (just swipe the strobe setting), or your man cave into a love den (use the dimmer), or your parlor into a rave (choose from 16 million colors). 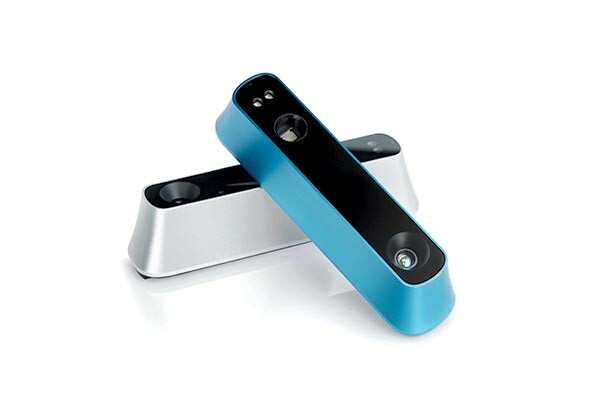 Structure ($379), a 3-D sensor by SF-based Occipital, clips onto your iPad, giving the camera superpowers: Interior designers can use the depth data to measure room dimensions; wannabe James Camerons can use it to create models for 3-D printers; and gamers can use it to construct virtual realities. This article was published in 7x7's November 2014 issue. Click here to subscribe.